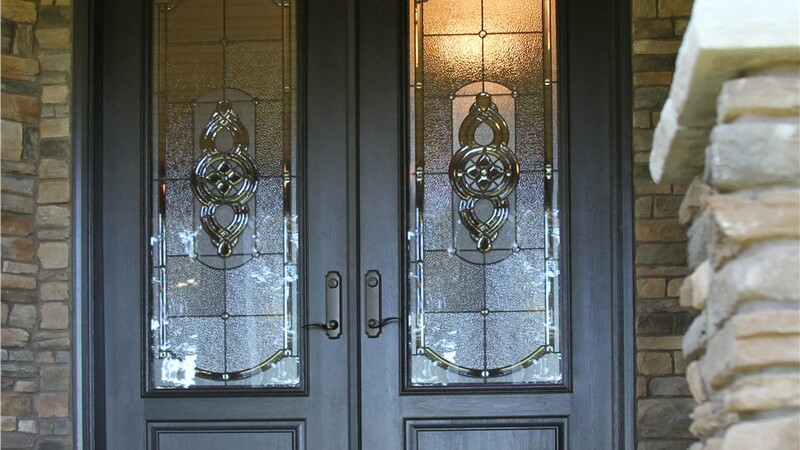 You can count on our exceptional doors for lasting home security and top-rated energy efficiency. Your doors aren’t just means of entering and exiting the house—they’re also some of the most noticeable and important features of your entire home exterior. 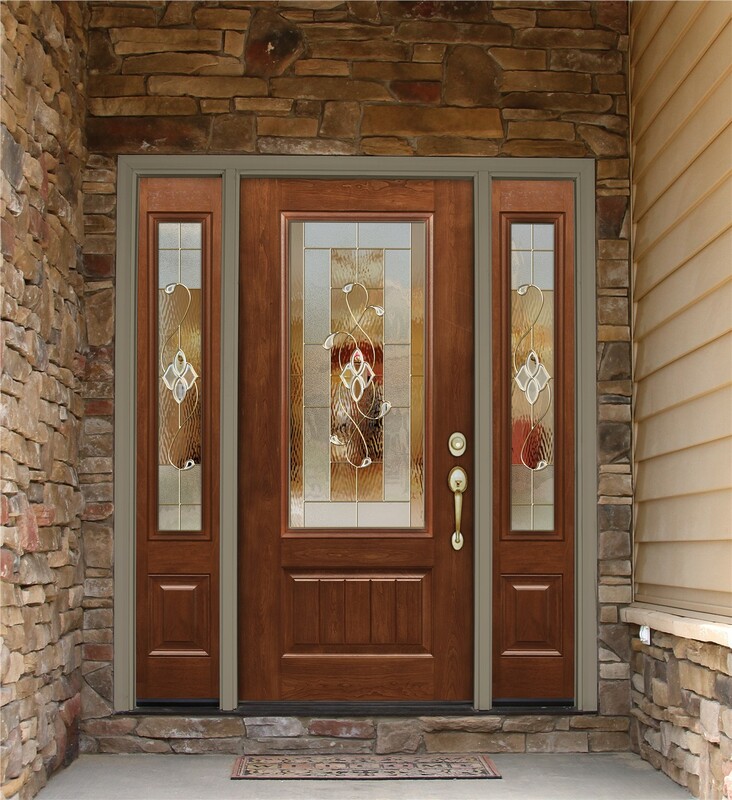 If outdated doors are dragging down the curb appeal of your Colorado home, it’s time to get high-quality replacement doors from Bordner! Along with customized style and easy functionality, our Colorado doors are specially engineered for premium-grade energy-efficiency. Is a decades-old patio door compromising your home security or letting too much drafty air into your home? 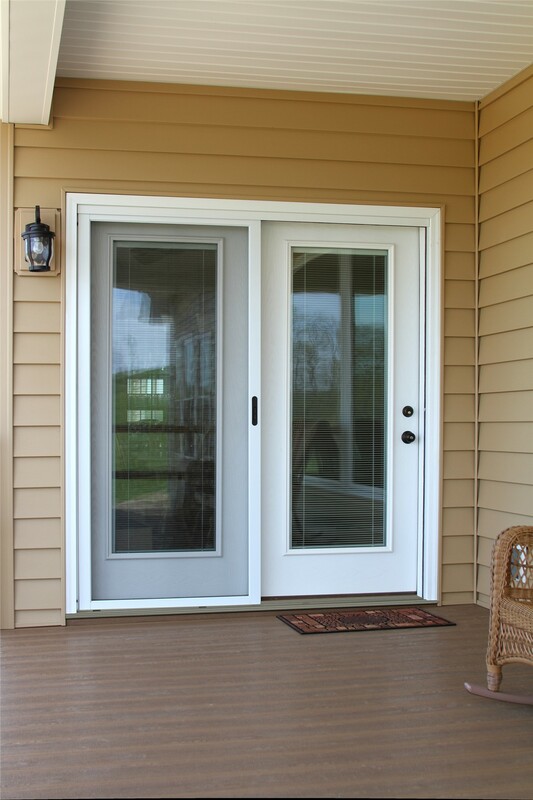 Then let Bordner give you an upgrade with our stylish and secure patio doors! Available in a variety of materials and colors, our patio doors can complement any home, providing the effortless functionality you need to enjoy both your interior and exterior spaces. In challenging climates like ours in Colorado, storm doors add an extra layer of protection against weather-related damage and deterioration. But that’s not the only benefit of our durable storm doors! 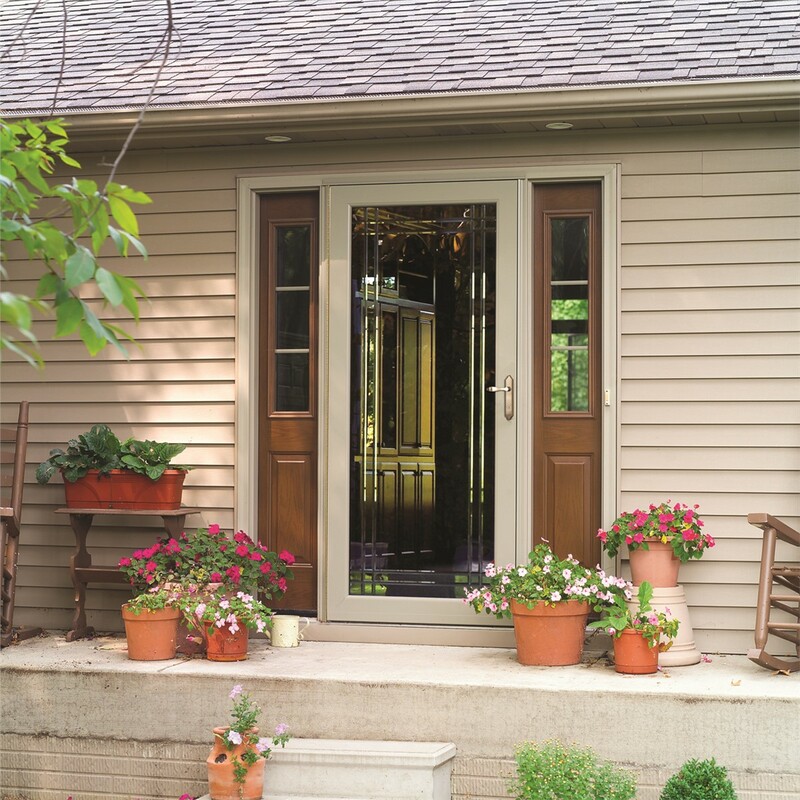 With built-in screens and sturdy locking systems, our storm doors add ventilation and an extra layer of security to any local home. 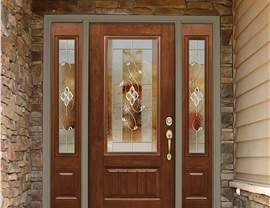 For one-of-a-kind Colorado replacement doors, you can’t beat the personalized style of our entry doors. 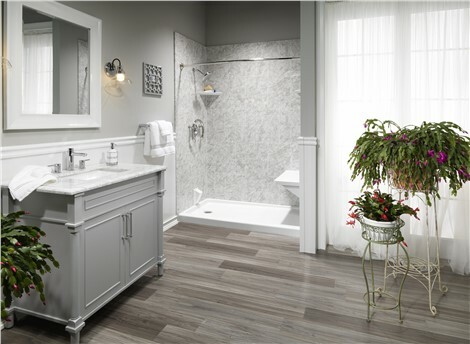 Work with our designers to choose your preferred material, color/stain, hardware style, and so much more. 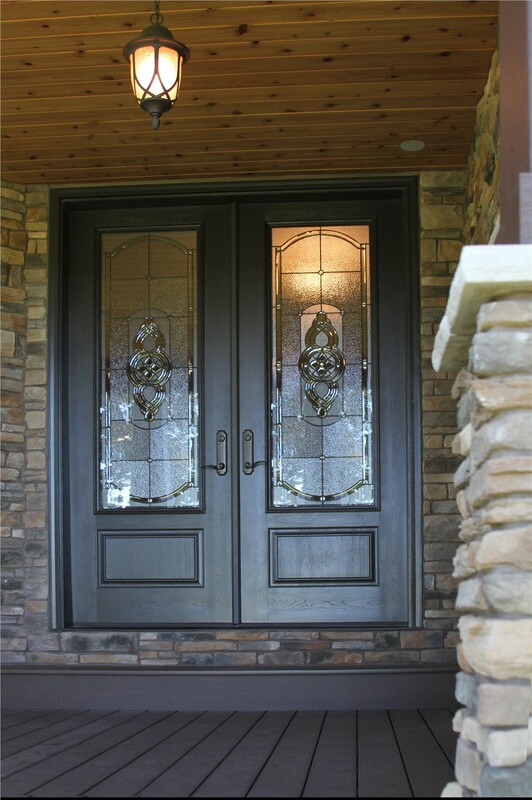 And if you have an extra-tall or extra-wide entry way, just ask about our options for completely custom doors! 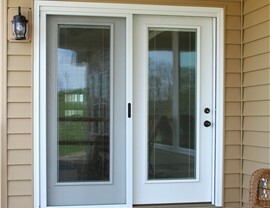 Request Your Free Door Installation Cost Estimate Today! 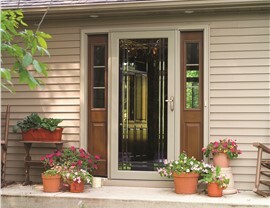 Why wait to install the energy-efficient, beautiful replacement doors your family deserves? With the award-winning door installers of Bordner, it couldn’t be easier or more affordable to get the home improvements you need. Call us today to learn more about our Colorado doors, or fill out our brief online form now to request your free cost estimate!